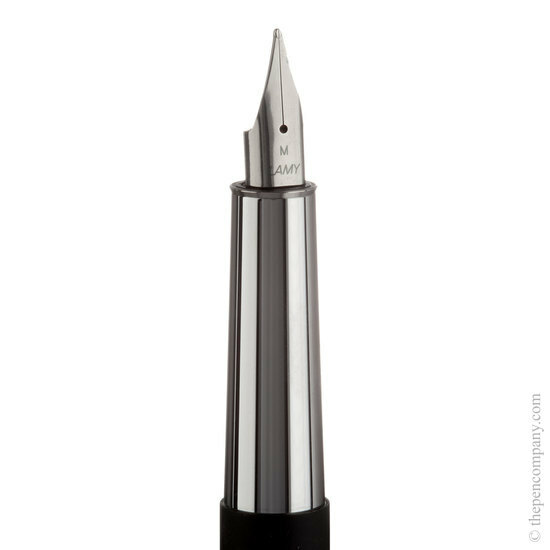 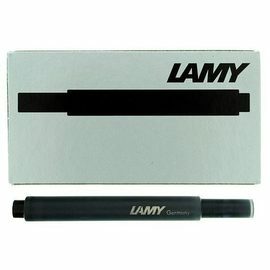 The Lamy Scala maintains the Lamy philosophy of designing for function. 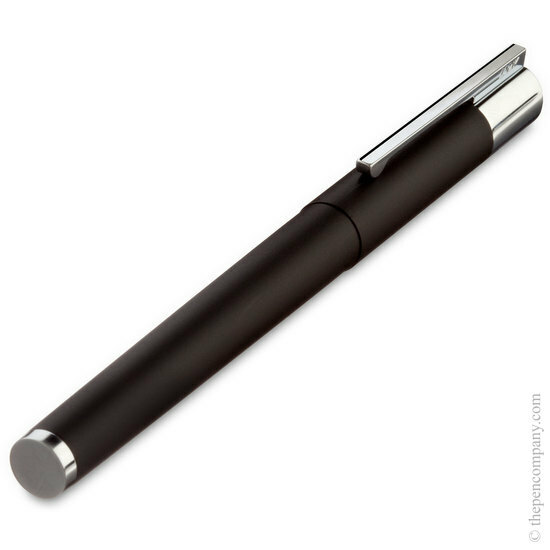 An elegant, crisp design, the square-cut ends and cylindrical form achieve an economy of style entirely suited to a modern lifestyle. 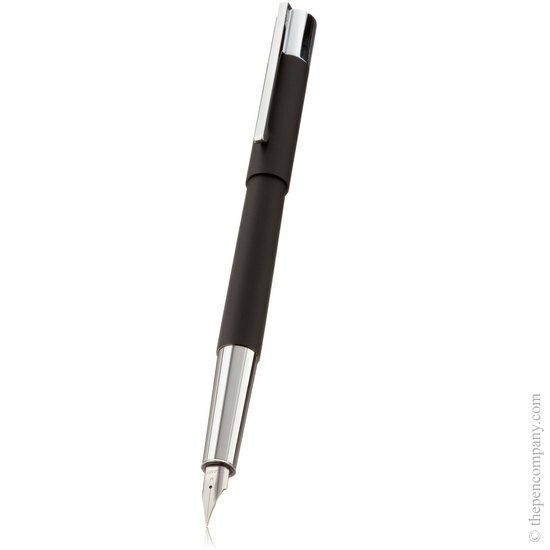 Available in sain black or stainless steel finish combined with chrome accents.